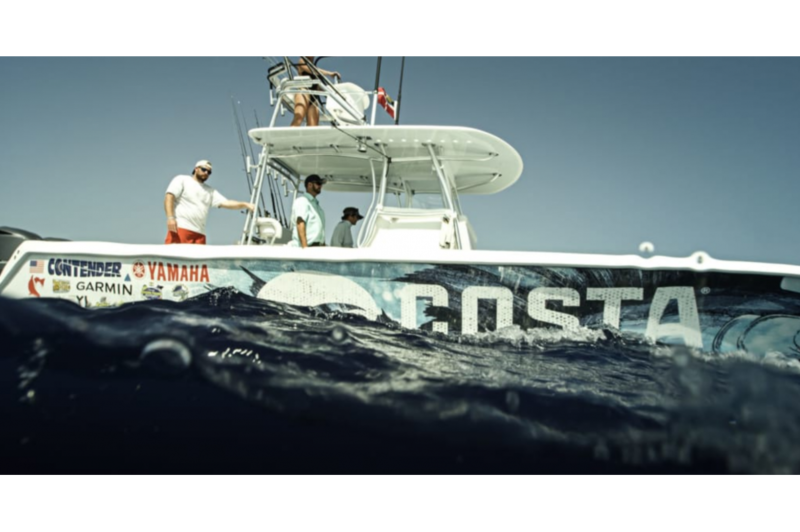 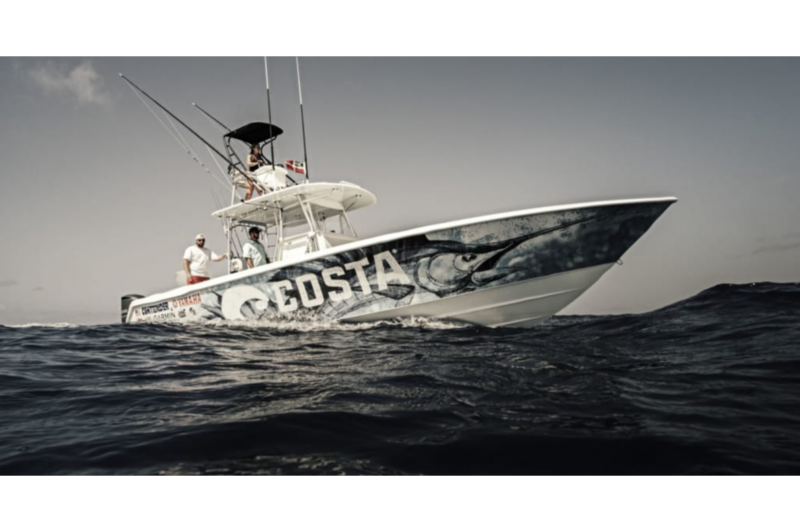 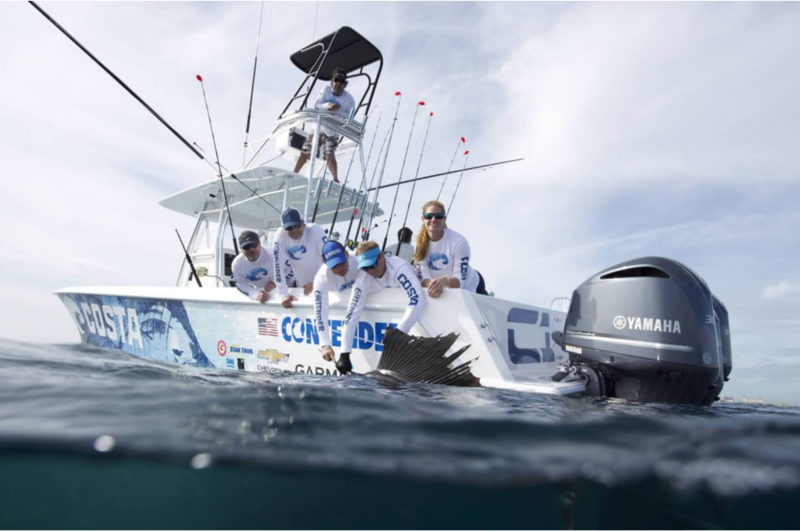 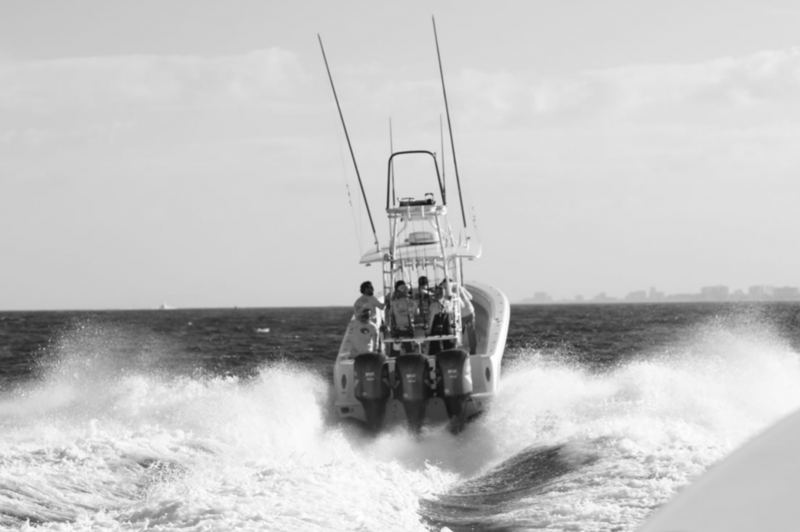 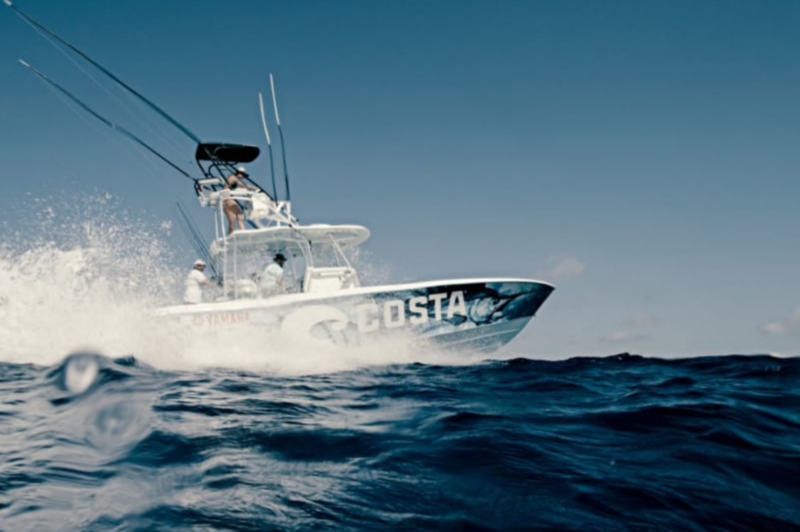 The Crown Jewel of the Contender South Florida Fishing Fleet. 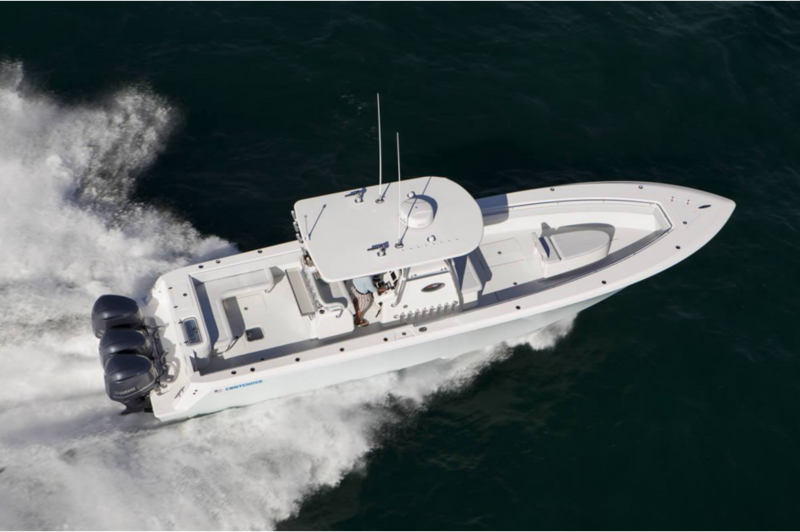 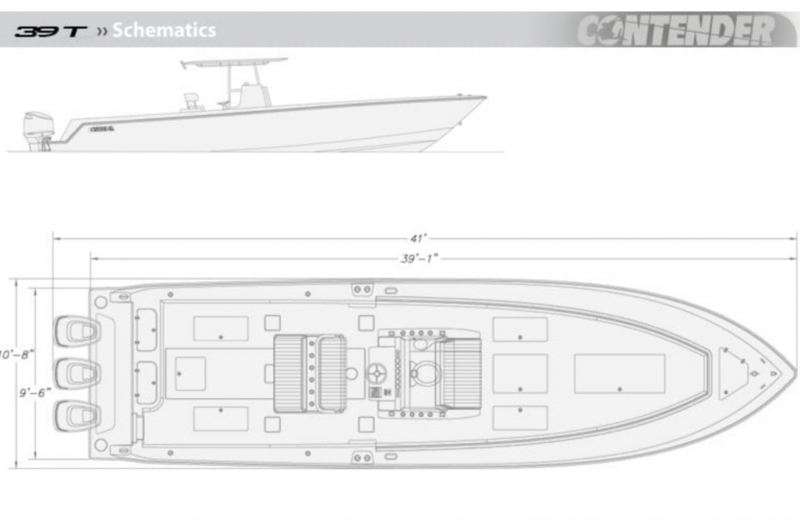 This 39′ stepped hull has fought seas, and caught fish up and down the coast. 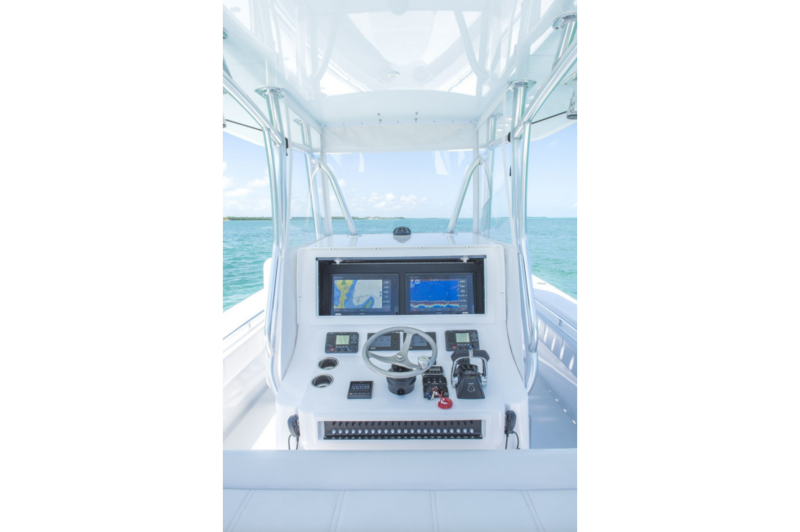 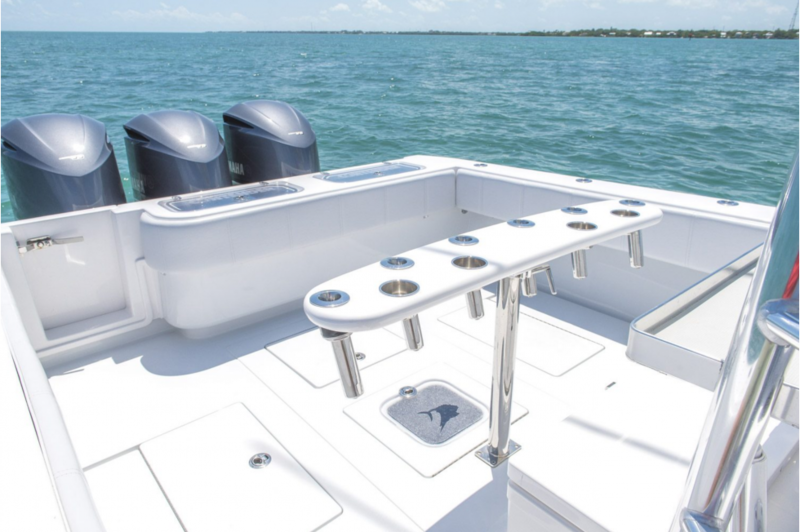 Contender One is rigged to fish with a second station hard top tower, extra livewells, and rod holders throughout, a tackle station, and other fishing amenities. 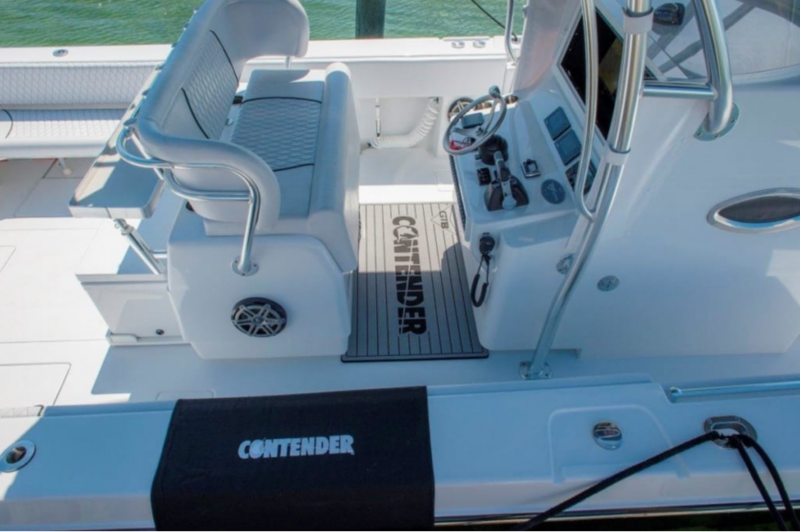 With a Contender, You’re Always in the Game.